Te Koko 2011 offers aromas of lemon citrus, bees wax and passion fruit flower. 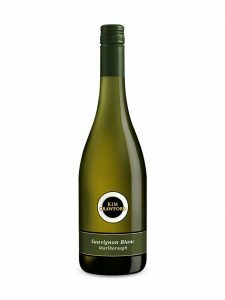 The palate is generous with layers of green mango, white pepper and flint; it’s richly textured but shaped by fresh acidity. Subtle tropical fruit and taught minerality linger on the plush finish. Te Koko is incredibly food friendly, complementing a range of cuisine. We particularly enjoy it with savoury dishes highlighted by fresh herbs or aromatic spice.